A dozen people, including four children, were killed yesterday by mudslides the struck the central Colombian town of Marquetalia in the middle of the night. 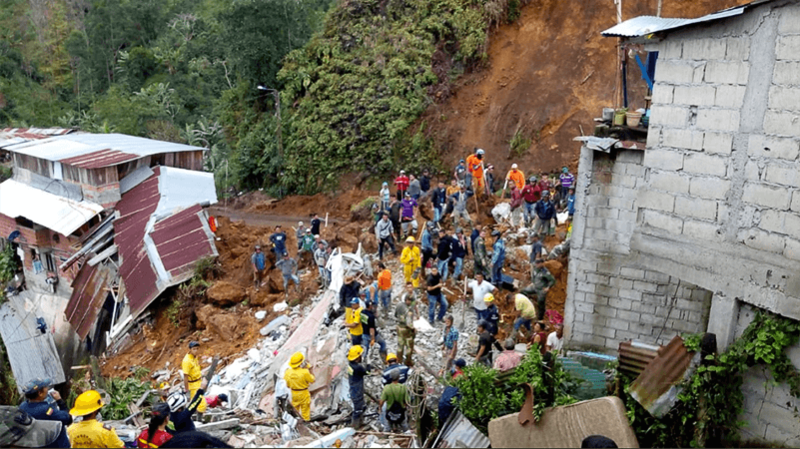 Five of the victims belonged to the same family, according to local newspaper El Tiempo. 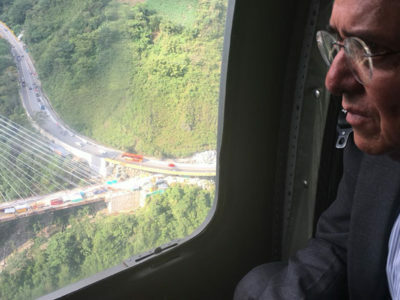 The earth was dislodged by heavy rains in this mountainous area within Caldas, the same department where 17 were killed last year in the capital of Manizales. 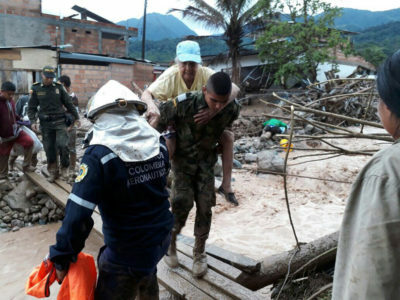 At least 29 people were reportedly rescued by local community members and first responders in the affected neighborhood of Los Andes, according to the Bogotá-based National Unit for Disaster Risk Management (UNGRD). 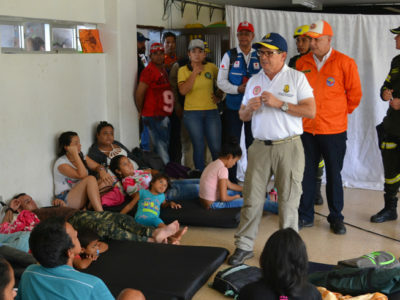 Colombian Vice President Martha Lucía Ramírez visited the area to show the government’s support for the victims of the natural disaster.